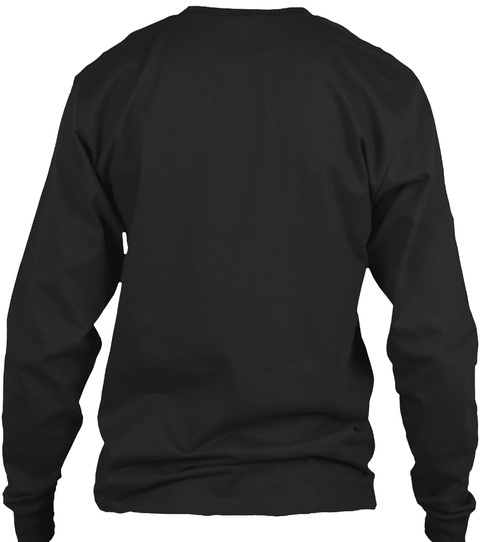 Get This Exclusive, LIMITED EDITION "It's A FRITZ Thing..." T- Shirt. 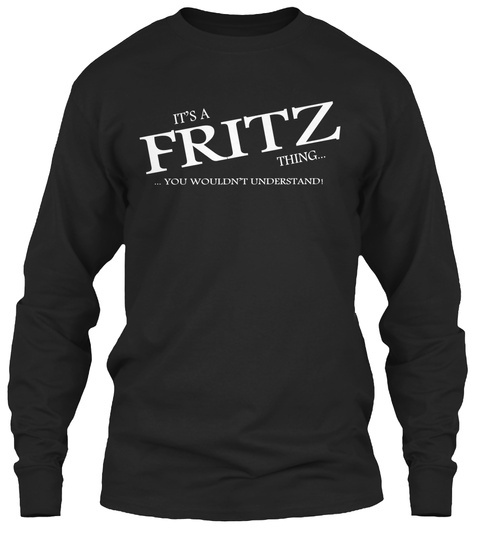 This makes the perfect gift for any FRITZ! Select your style and then click "buy it now" to order.